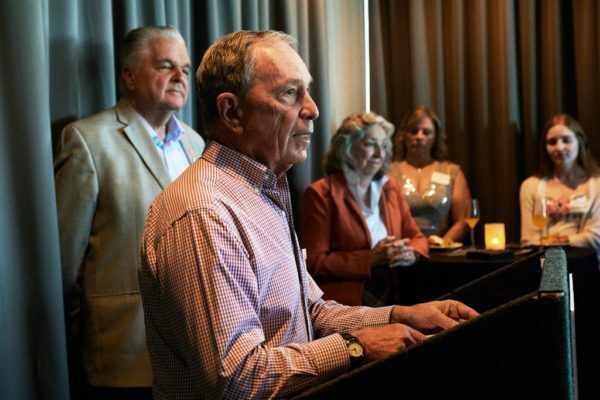 Michael Bloomberg is making big plans. Since June, he has been working to flip the House of Representatives for the Democratic Party in the 2018 midterm elections and has even pledged to spend $80 million to make it happen. Bloomberg’s not stopping there it seems. In a New York Times interview published Monday, September 17th, Michael Bloomberg says that he is exploring a presidential run.